Darwin’s journey changed the world. 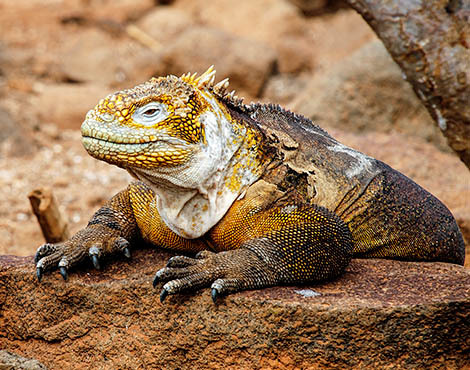 What will you discover in Galapagos? 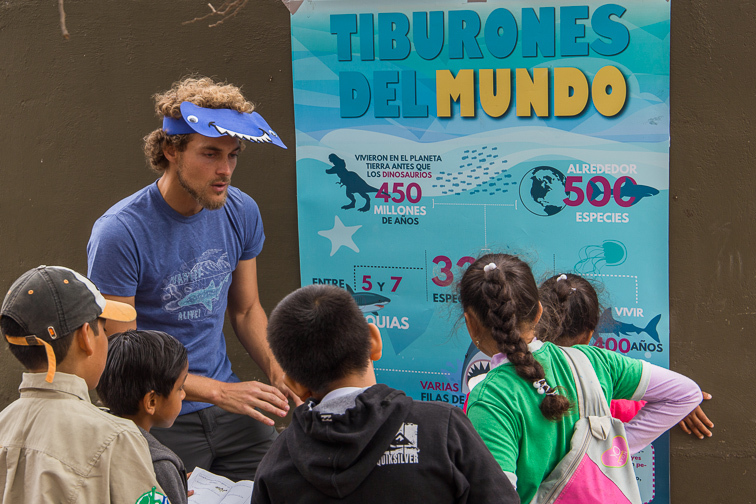 The Discovering Galapagos educational programme aims to engage and educate today’s children in the UK and in Ecuador via a bilingual, multi-media learning resource from the Galapagos Conservation Trust and the Royal Geographical Society (with IBG). Why is Discovering Galapagos important? In Galapagos, rapid population growth is placing additional strains on a delicate ecosystem that is also at risk from increased tourism and associated threats such as invasive species. The issues faced in the microcosm of Galapagos are of global relevance and the communication of these problems and their potential solutions could influence conservation management strategies in other areas of the world. In the UK, the 2014 introduction of the new Key Stage 2 & 3 curriculum presented an opportunity for innovative, adaptive resources that can support the transition. In Galapagos, a requirement for interactive tools designed for teachers and students was identified. 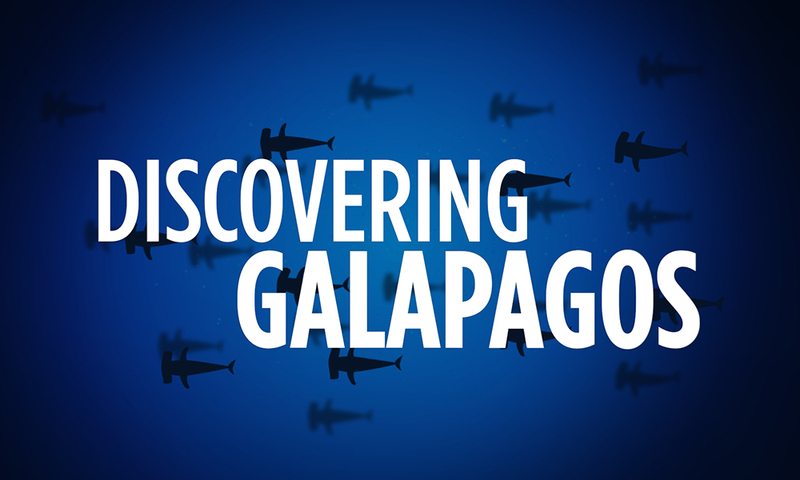 Discovering Galapagos is an educational resource for use in the UK, Ecuador and Galapagos. It is an ongoing project with a modular planning approach enabling the addition of further resources depending on available resources. 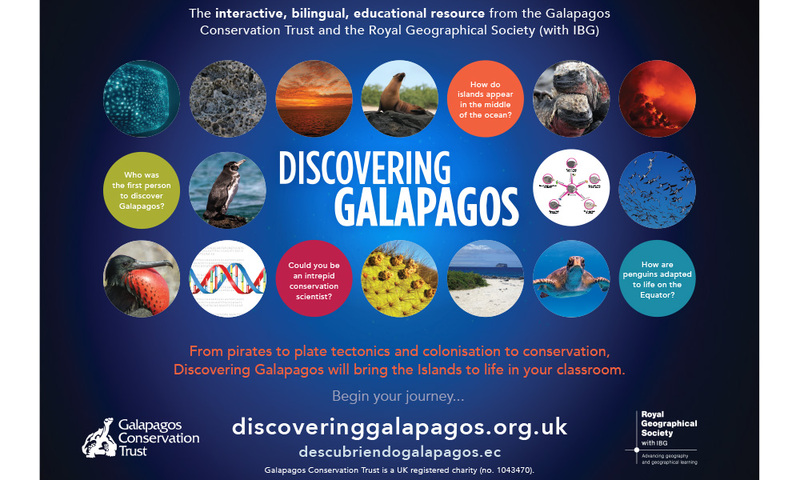 With strong links to the UK science and geography curricula, Discovering Galapagos is ideal as a highly relevant and reliable resource for use in schools across KS2, KS3, KS4, and beyond. While internet infrastructure in Galapagos is an obstacle, resources can be delivered in Galapagos schools by using CDs or external hard drives. From pirates to plate tectonics and colonisation to conservation, Discovering Galapagos will bring the Islands to life in your classroom. 1. 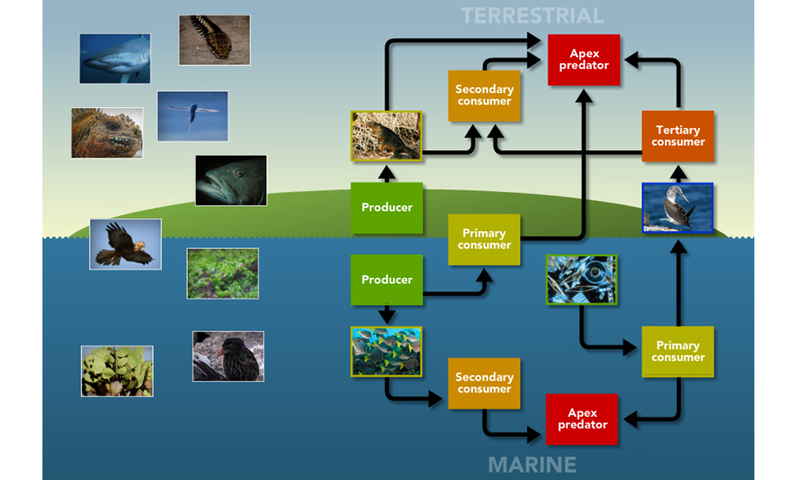 To build a better understanding of the forces that formed, shaped and threaten Galapagos. 2. To encourage a greater engagement in the conservation of the natural world. 3. To inspire an increased awareness of the challenges and opportunities in sustainable development. 4. To form and bolster cultural and education connections between the UK and Ecuador. 5. To enthuse with regards to understanding and addressing the wider issues that humanity face through the lens of Galapagos. If you are a teacher, you can help by making the most of our online resources in your classes and sharing them with your network. To help us to continue to support this valuable project, why not donate today or become a GCT member?